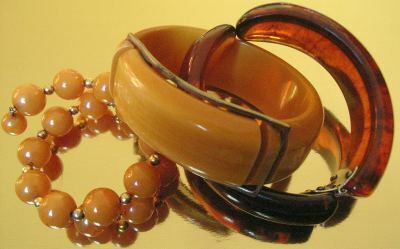 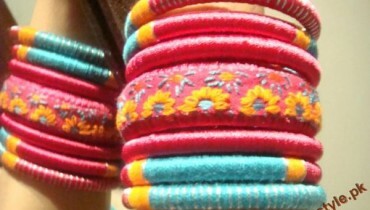 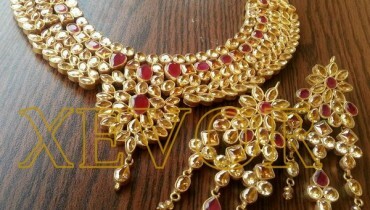 Bangles And Bracelets Collection 2011. 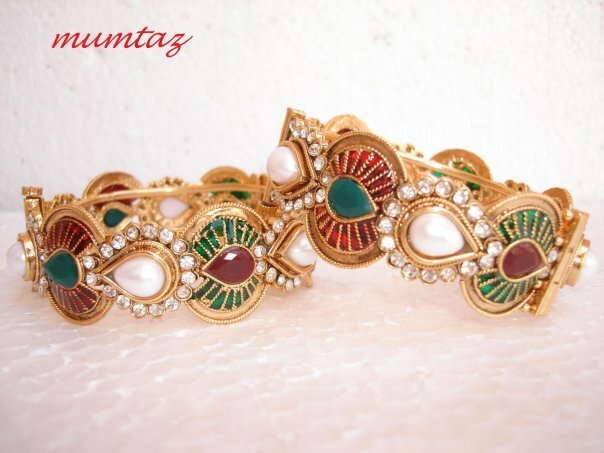 Stylish And New Bangles Collection. 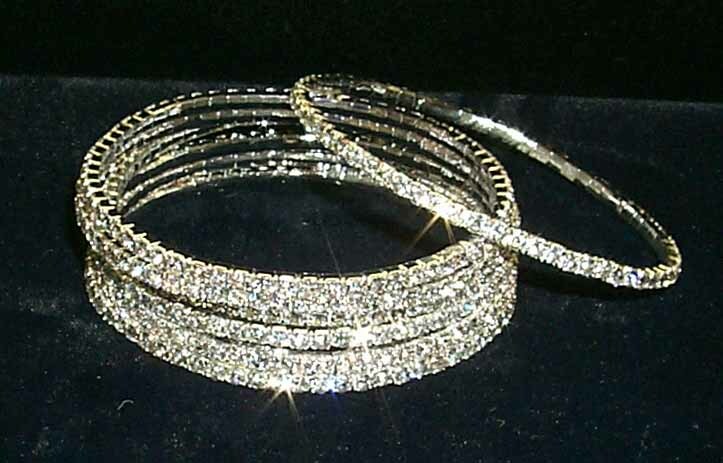 When it is talked about the jewellery among any celebrations,bangles are always so prominent.Bangles and bracelets are very important part of ladies fashion.when you dressed up nicely and wearing bangles in your hands,they give complete touch to your look and enhance your beauty of hands.Bracelet is a common ornament too and worn on wrist the same way bangles are worn but they have their own significance and looks heart touching.There are so many nice and attractive bangles and bracelets for your this upcoming Eid. 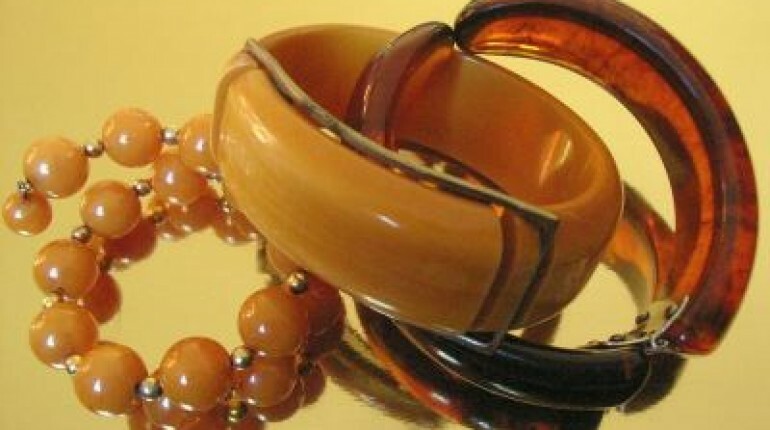 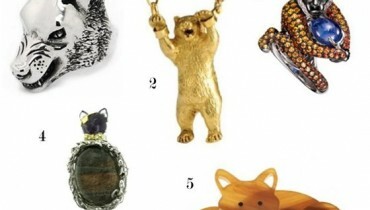 Brown And Golden Antique Karay.